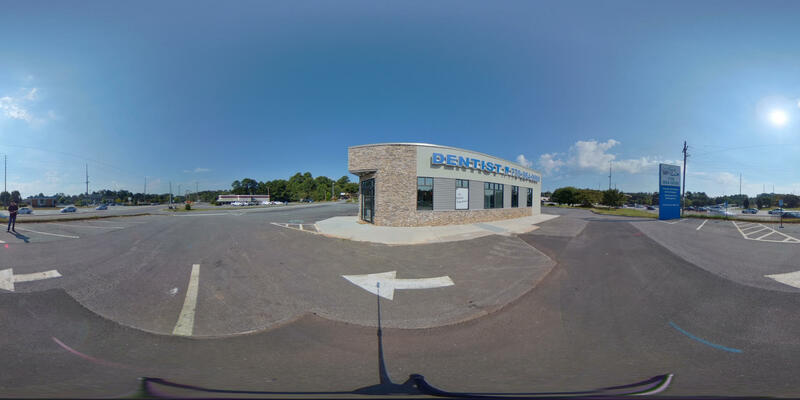 Dental World of Marietta now has their own virtual tour on Google Street View! Dental World specializes in general dentistry services and oral surgery. They are located at the corner of Powers Ferry Road and Terrell Mill Road. 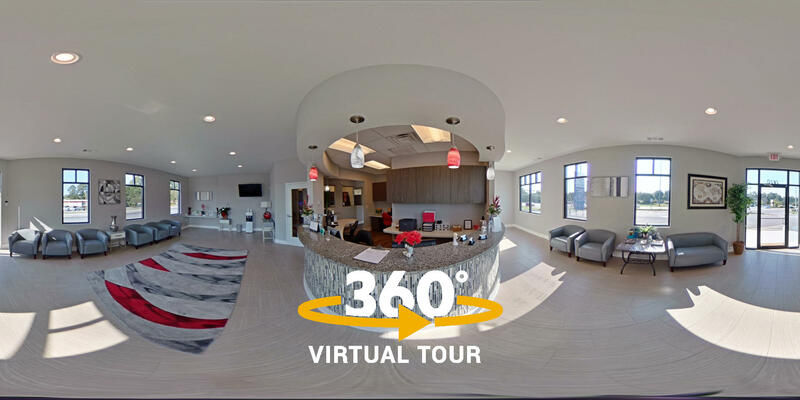 The virtual tour covers the parking area, the main entrance and reception, the hallways, and views of the patient rooms throughout the facility. We also included a photo sphere on one of the patient dental chairs so visitors can experience the stress-free and comfortable surroundings at the office. 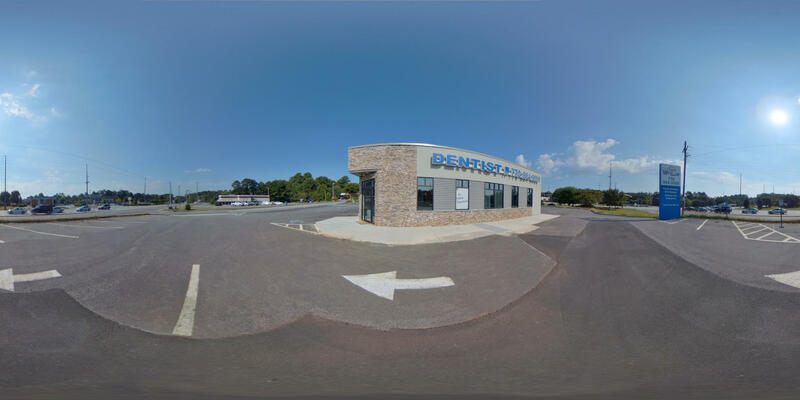 The virtual tour photo spheres have been added to the Google My Business listing for Dental World of Marietta and provides a boost to their SEO ranking. The official Dental World of Marietta logo has been added to the interior photo spheres. 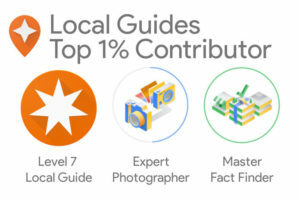 Dental World now has extremely high visibility on Google Maps, which increases visitor views, website visits, and ultimately new patients walking in the front door. All photo spheres have been carefully placed in their true to real world positions. This virtual tour project involved a special element to resolve for the client. As you can see in the satellite view above, the imagery is from a building that no longer exists. The previous building was a Brazilian bistro that went out of business a few years ago. The previous business also contained over twelve virtual tour photo spheres on the Dental World location. 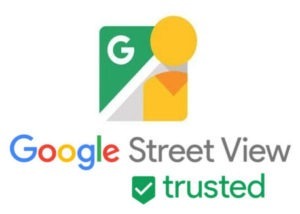 As part of the project, we managed requests to Google on behalf of Dental World to have the outdated virtual tour from the restaurant removed from Google Maps. 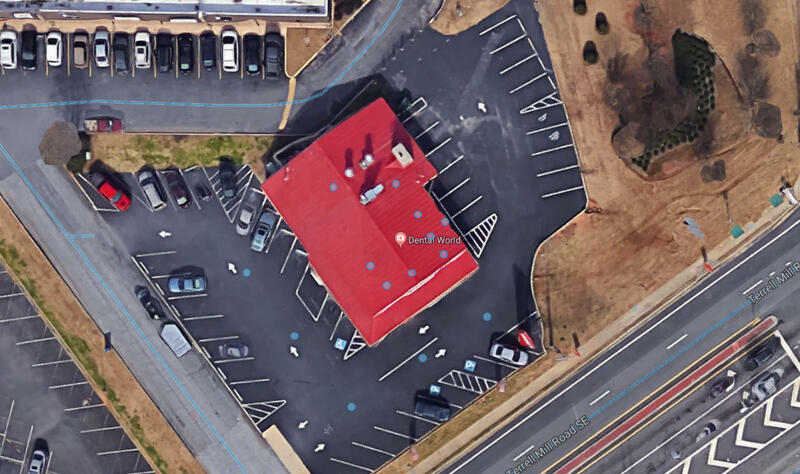 The photo sphere below was taken outside Dental World in the parking lot. Use the slider bar to see the before and after post-production views. A few elements that were removed during our post-production editing: Me taking the photo, the tripod, shadows, spray paint markers left behind from construction, other imperfections in the asphalt, and a few lens flares.